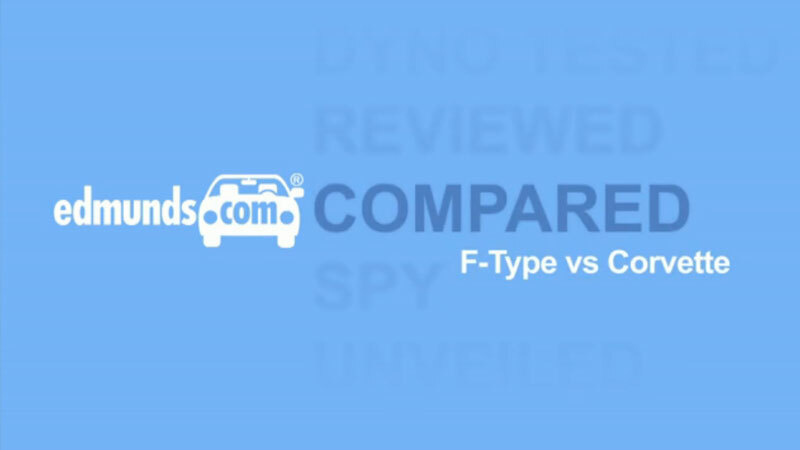 We’ve teamed up with LA-based Edmunds.com to produce a series of face-off films comparing new cars. Our MD Alistair has been Edmunds’ European Correspondent for many years. In ‘Face off’ he hosts a debate between two different edmunds’ editors. Alistair is filmed by the Gaucho team in London, communicating live with Edmunds’ editors in Santa Monica. The concept offers consumers a fresh way of choosing a new car.